Whenever I look down at my phone and I see “@bharper3407 tagged you in a post,” I know some heat just dropped. 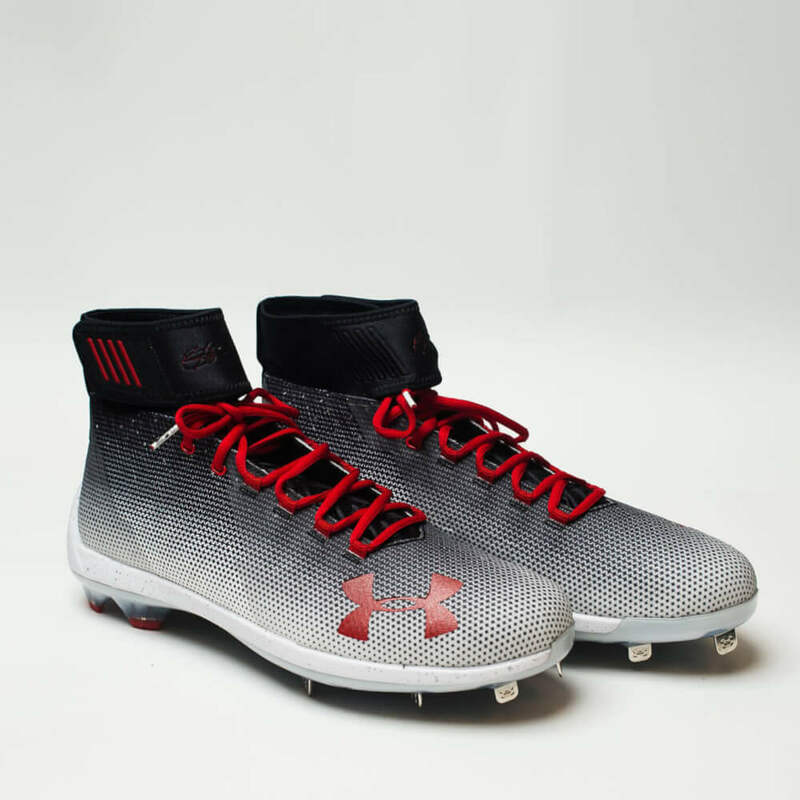 This time, its his all-new Harper 2 cleats from Under Armour, Bryce Harper’s second signature cleat. 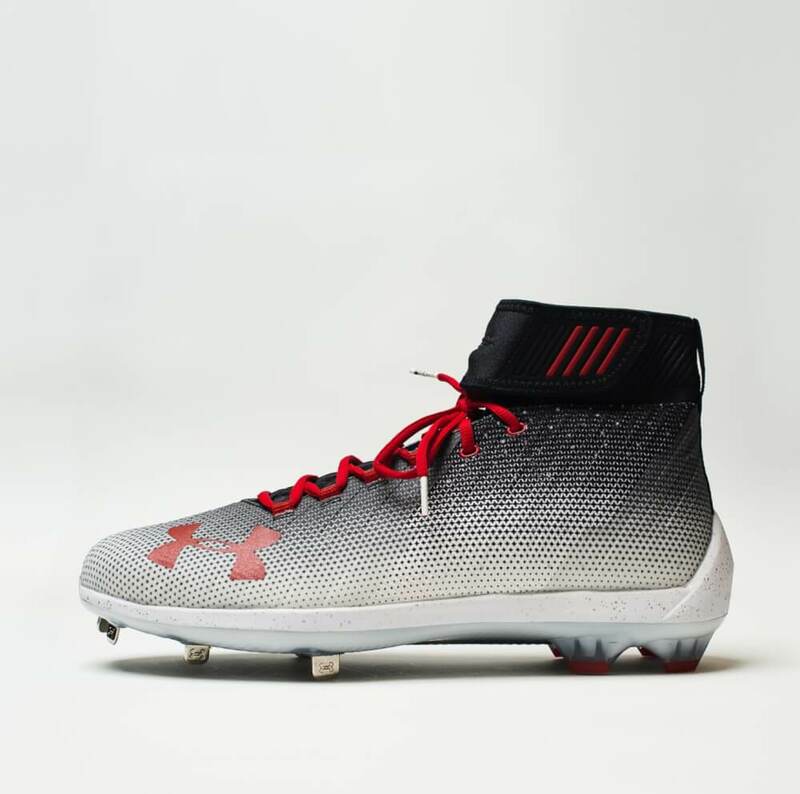 We know nothing about the release of the Harper 2 cleats except that Under Armour is asking for e-mail addresses at this link. 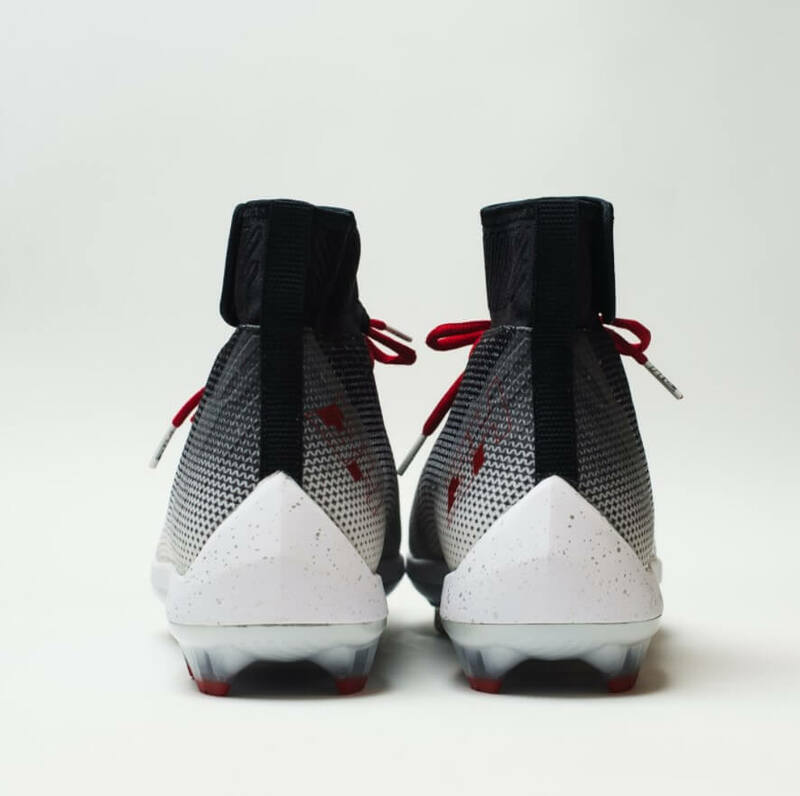 We are going to have our cleat expert Ben weigh in on the Harper 2, but until then, I’ll give you my knee-jerk reaction to them. 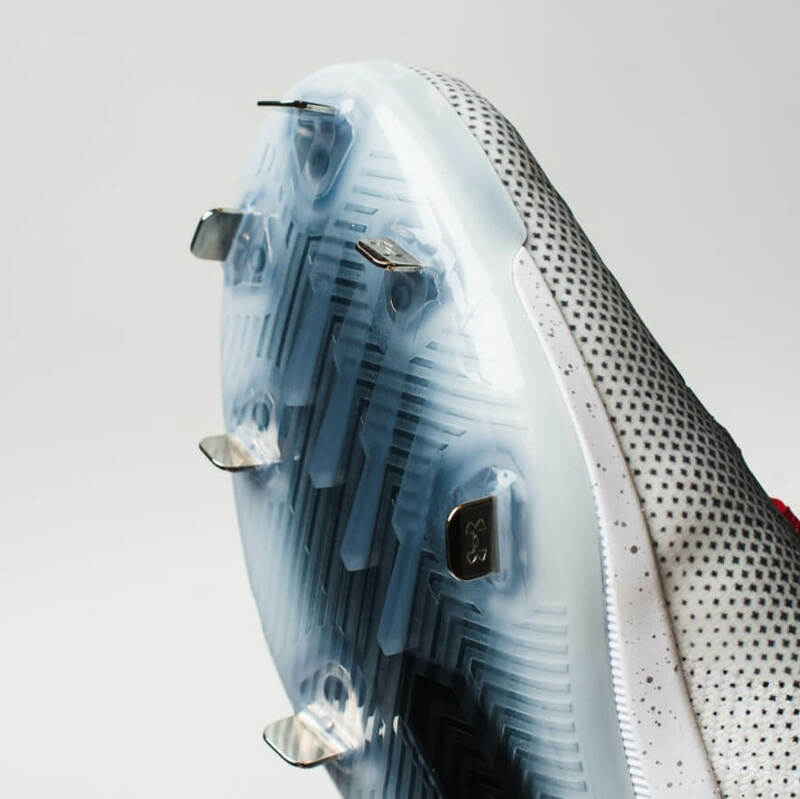 I really like the full coverage of the half-tone pattern of this cleat. 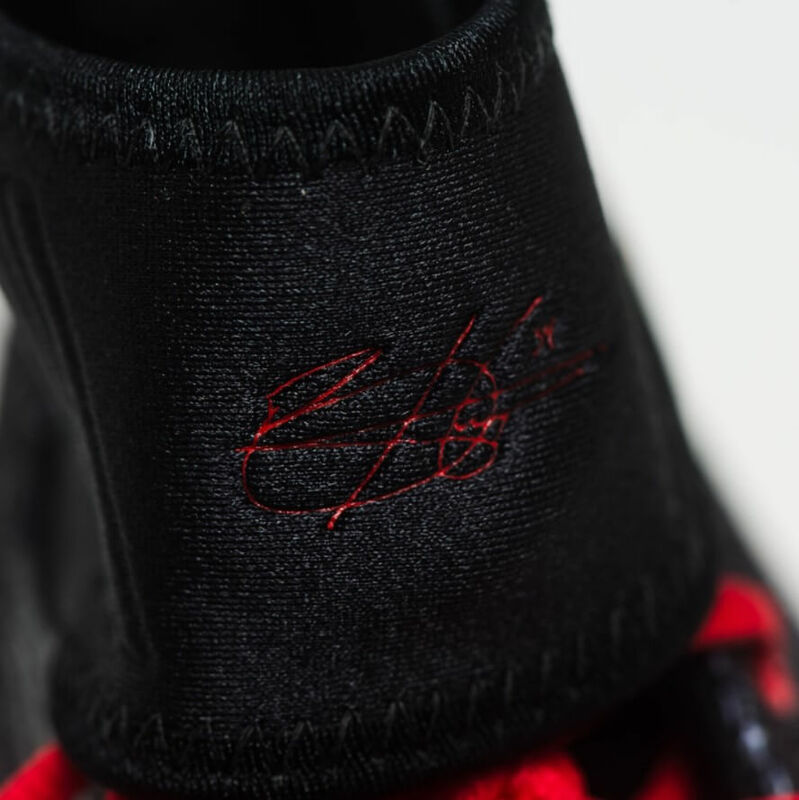 Its an evolution of the Harper 1, which I also really liked, and I’m excited to see what they do with the colorways. I also appreciate the simplicity of the cleat and the fact that it will look as good from the dugout seats as it does in the 3rd deck. I get a Curry 3 vibe from the Harper 2 which is no surprise. 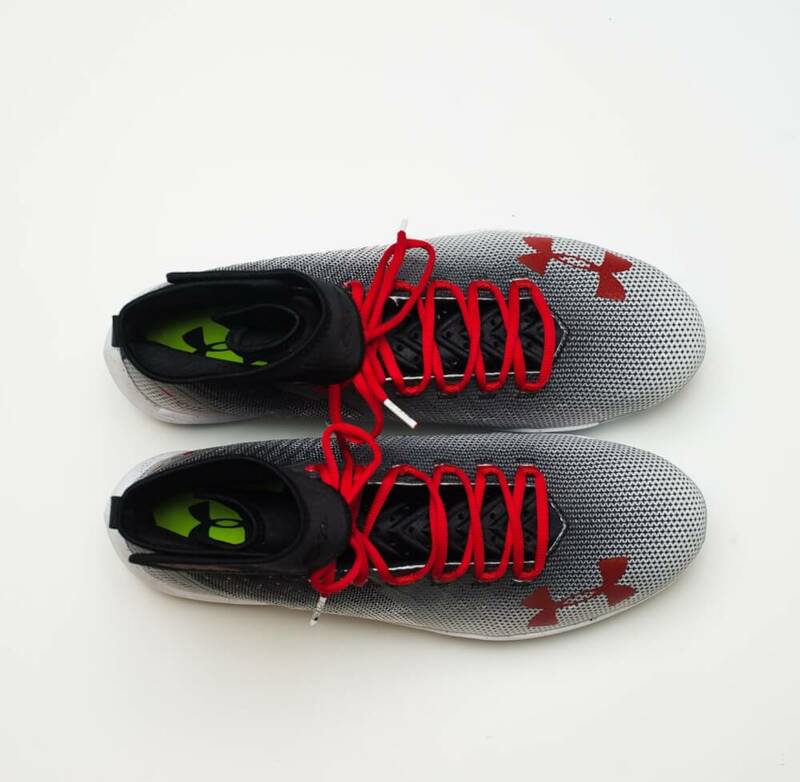 Harper told us at the release of the Harper 1 that he looked to Steph’s shoe for some ideas to replicate the comfort and stability of a basketball shoe. 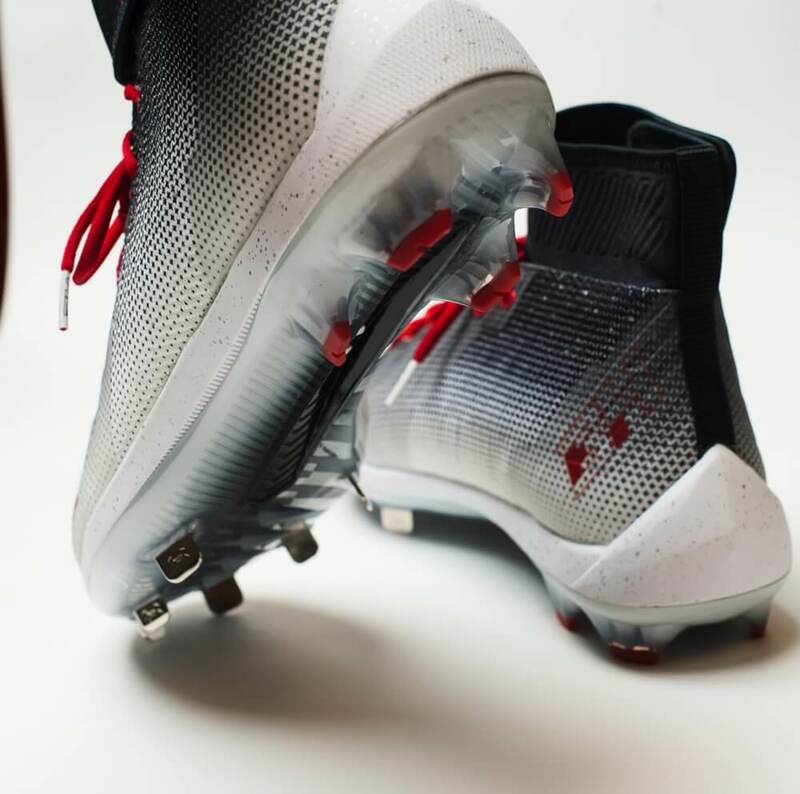 I’m very excited to hear more about the plate on the Harper 2 cleat, which looks all new, so hopefully Ben can weigh in ASAP. 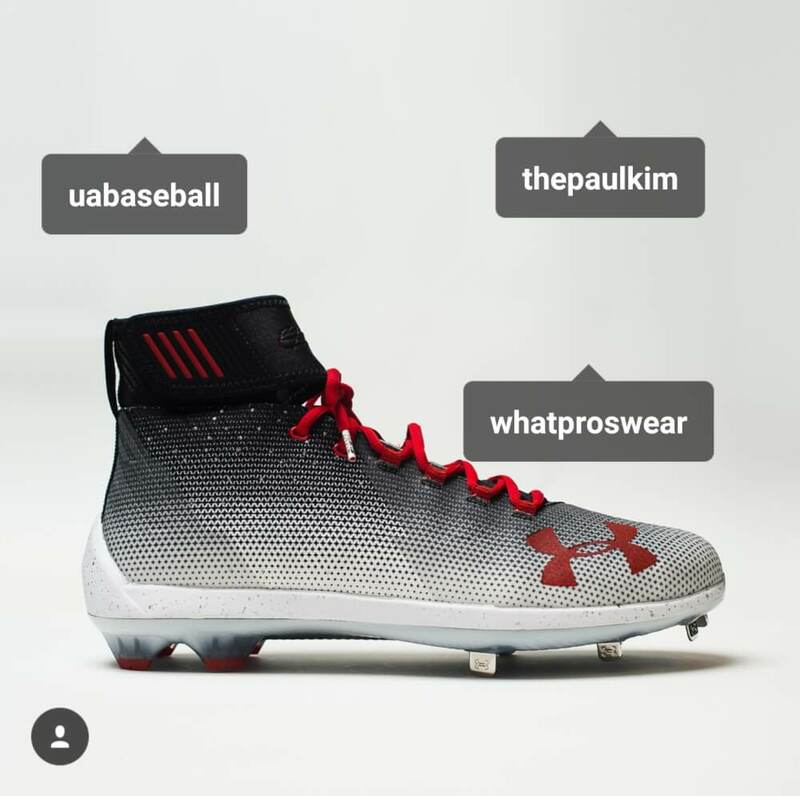 Here’s some more images of the Harper 2 cleat and keep an eye out for more info as it develops, or you can sign up for UA’s newsletter to get the latest.